Here at the Flint & Genesee Chamber of Commerce, we believe a well-trained and motivated workforce is vital to the growth of our community. 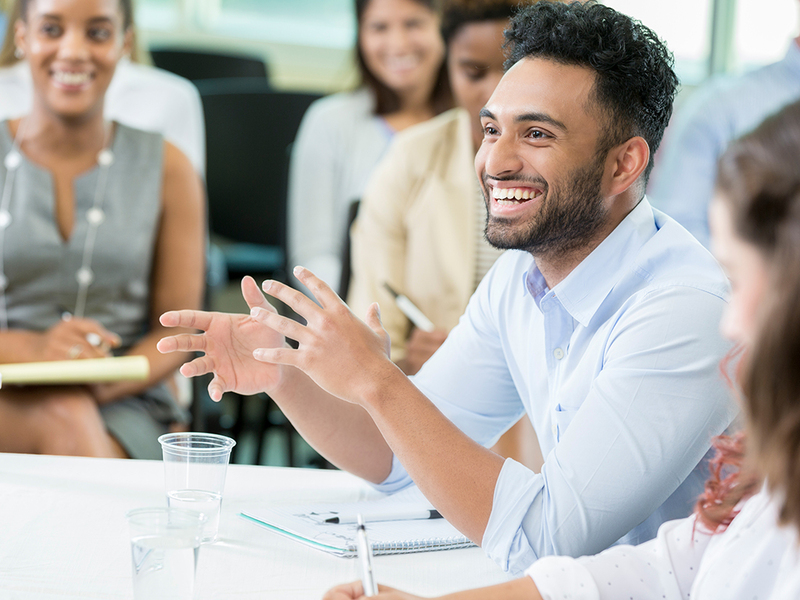 To give employers and employees the edge in today’s highly competitive work environment, we partner with business training professionals to provide relevant and timely workshops, seminars and high-quality training programs. Make the Flint & Genesee Chamber of Commerce your local resource for personal and staff development. Explore our catalog online or download a copy to view our offerings. All workshops require a registration – regardless of fee. It is important that the Flint & Genesee Chamber of Commerce (FGCC) has the correct contact information for all workshop participants. Our primary mode of communication is email, so please check your inbox for workshop-related updates, including confirmations, cancellations, schedule changes, etc. Sign up for the Training & Development mailing list to receive upcoming workshops and important information regarding our programming.